Updated Dictionary of Jesus and the Gospels coming in September 2013! 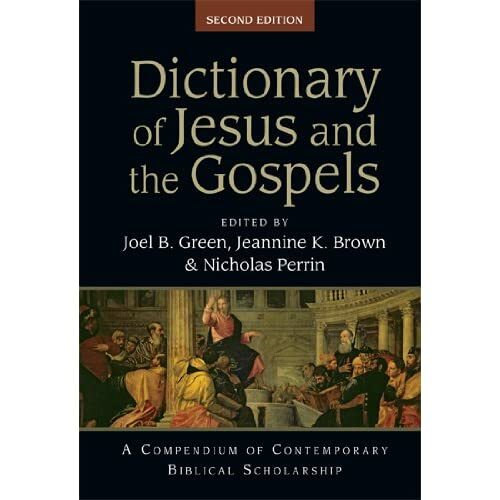 I was very excited to read that there is a second (revised/updated) edition of the Dictionary of Jesus and the Gospels coming from IVP in September 2013. These famous “black dictionaries” get tons of use by me on a constant basis. It will be nice to have an up-to-date version of the “DJG”! What’s new about the second edition? You can read all about it in the interview with the editors contained in this newsletter.